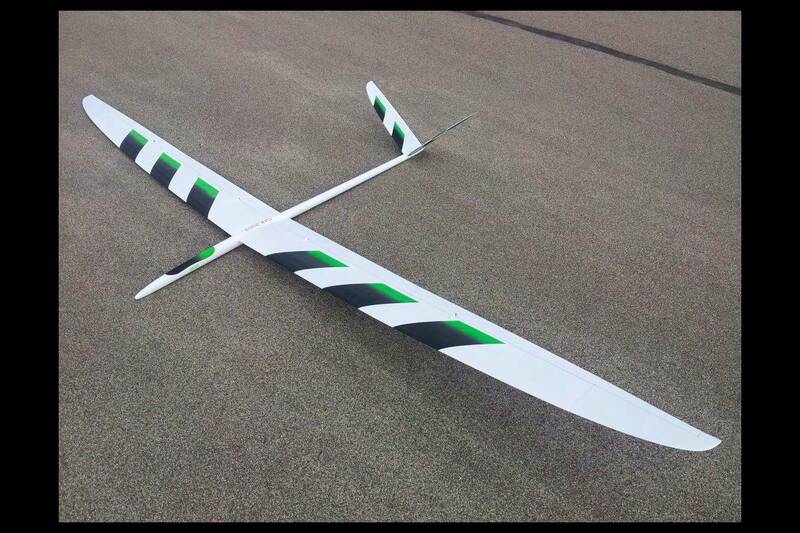 The Orca eVo is the successor to the original eVo. It was developed as an F3J competition plane incorporating interchangeable wing tips, thereby making it possible to change the Orcas wingspan from 3.64 meter to 3.95 meters. This increases its versatility and it has become well known as an excellent all around thermalling ship. 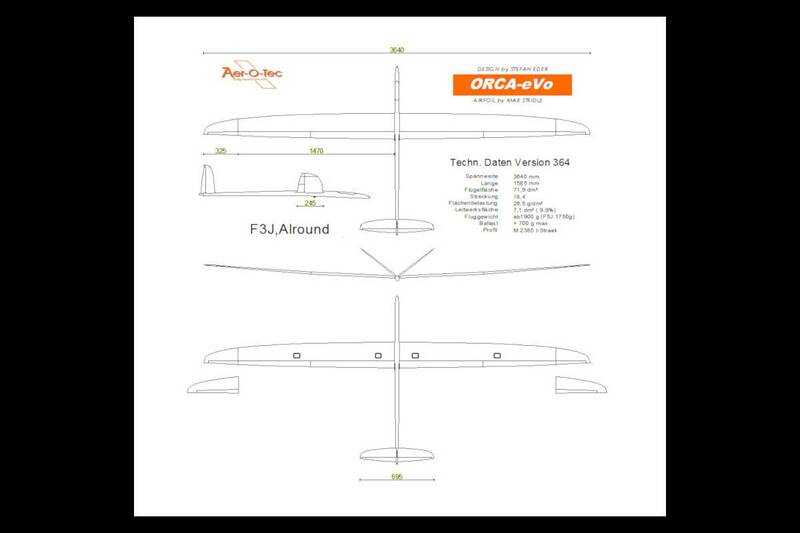 Over the years the Orca designs have proven themselves to be venerable aircraft in both competition and leisure flying circles. 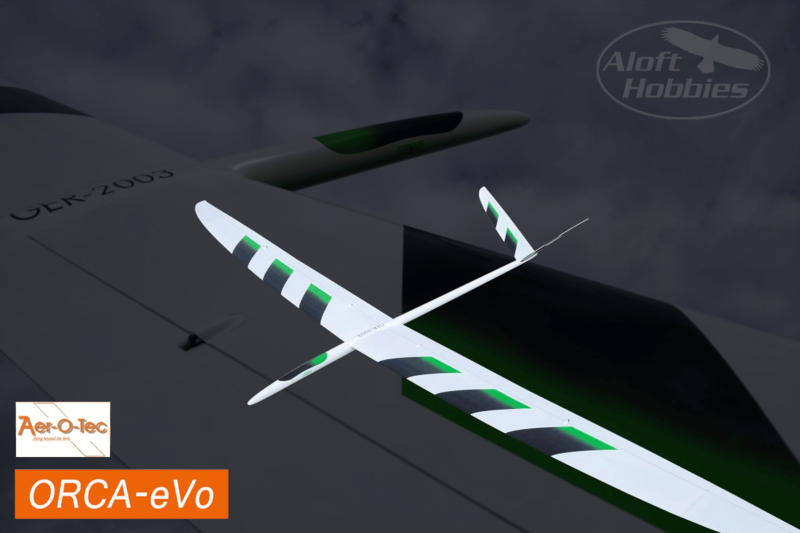 The construction of the eVo's fuselage is full carbon except for the canopy area which is constructed of 2.4Ghz friendly Glass and Kevlar. 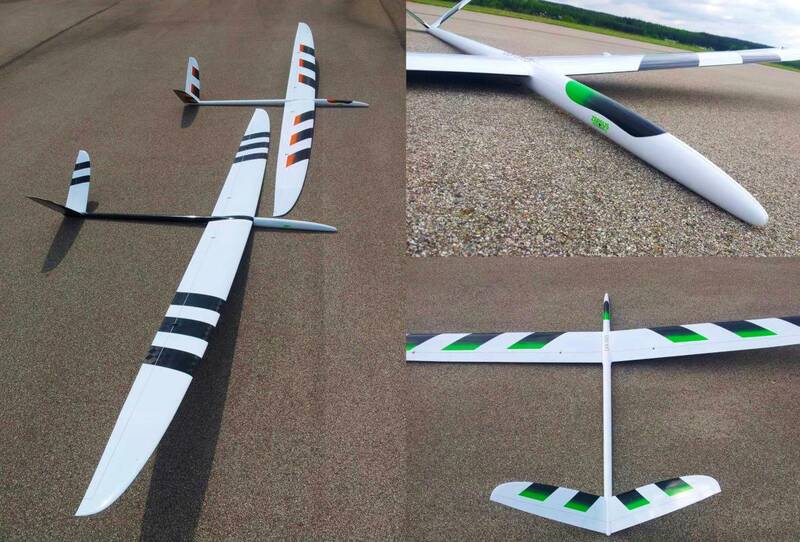 The wings are the standard carbon layup and the plug in wingtips are a glass construction with carbon spars. All flight control hinges are pre-cut with their wipers installed. 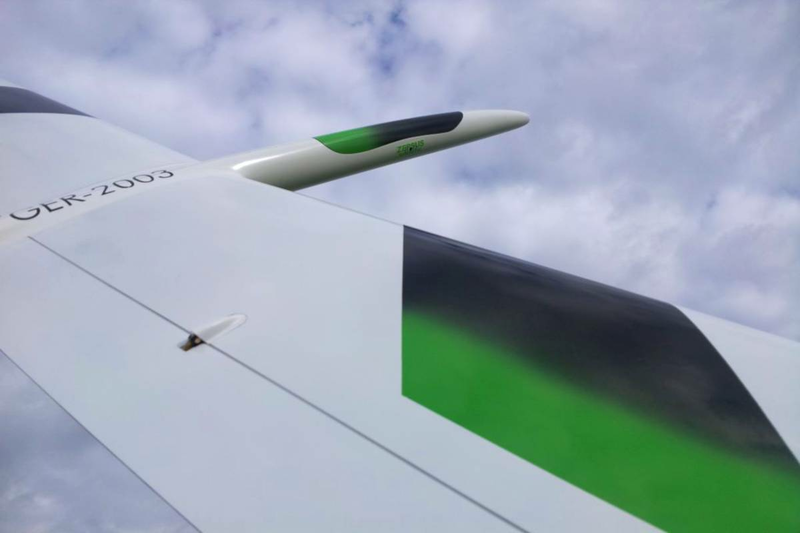 The installation of the control horns and even the fuselage pushrods has been done making the Orca that much easier to fit out. 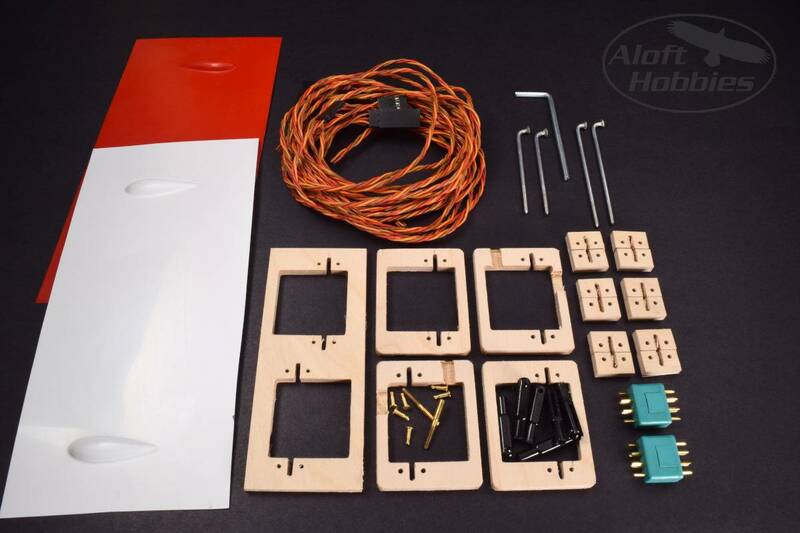 The kit comes with a thorough hardware pack that includes 5 ply servo trays, wing harness wiring, 6 pin wing plugs, 4 pushrods and 6 clevis' with brass pins, 2 threaded brass solder-on push rod ends, fiberglass servo trays (painted to match (you trim)) and a Hex key. Ballast: The eVo comes with a carbon ballast tube (you install) and 8 empty aluminum tubes approx 50mm long that you can use to cast your own ballast weights. 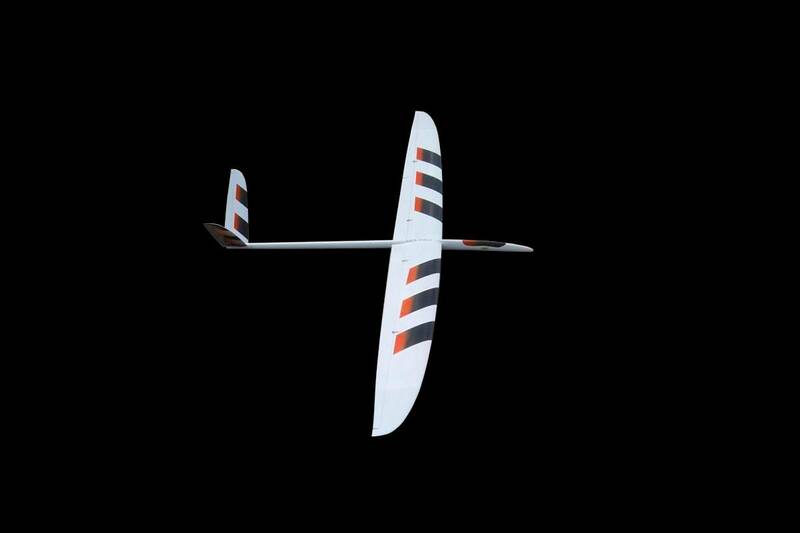 990 grams of precut square brass wing ballast are also included. Manufactured in Germany utilizing the finest materials. The Orca’s fit and finish is excellent as expected.